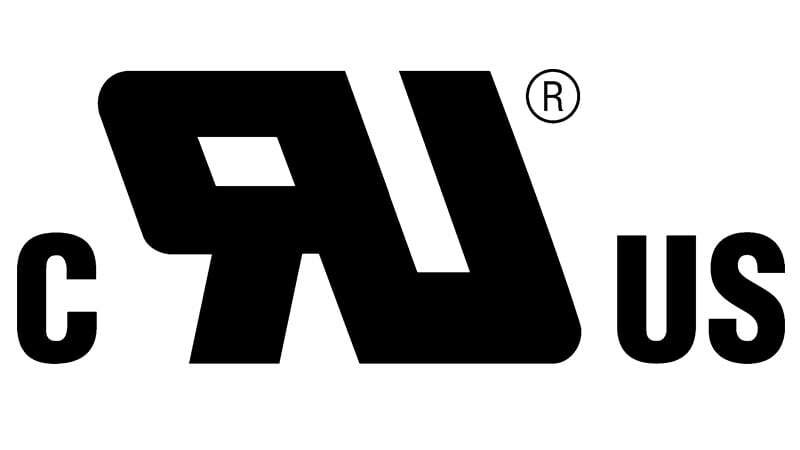 CDM is certified to ISO 9001:2015, IPC-WHMA-620 and J-STD-001 standards for soldering, is UL Listed, ITAR Registered, and now AS9100 Certified. CDM’s Cage code is 42827. CDM is also UL Recognized which subjects us to unannounced quality audits. 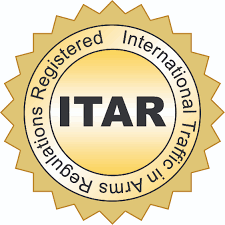 CDM has received ITAR (International Traffic in Arms Regulations) from the US Department of State, Bureau of Political-Military Affairs. This certifies CDM’s adherence to regulations that control the export and import of defense-related articles and services on the United States Munitions List. Technical Certifications CDM’s technicians are certified to IPC-WHMA-620 and J-STD-001 for soldering. These standards ensure the highest possible connections for our cable assembly and wire harness products. For the complete press release, please view our: IPC620 & J-STD Press Release. CDM has received Nadcap (National Aerospace and Defense Contractors Accreditation) accreditation from the Performance Review Institute (PRI) for electronics. Click here to view our Nadcap Certification certificate. CDM has been awarded a certificate of registration in compliance with AS9100 and the requirements for aviation, space and defense.